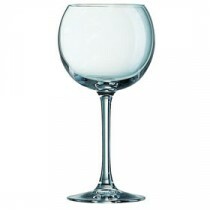 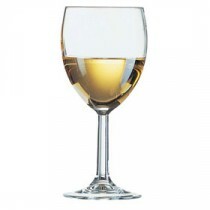 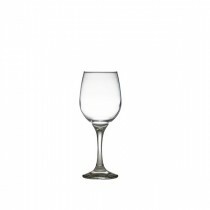 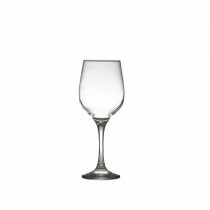 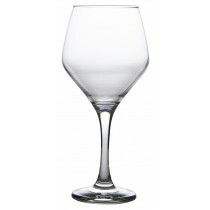 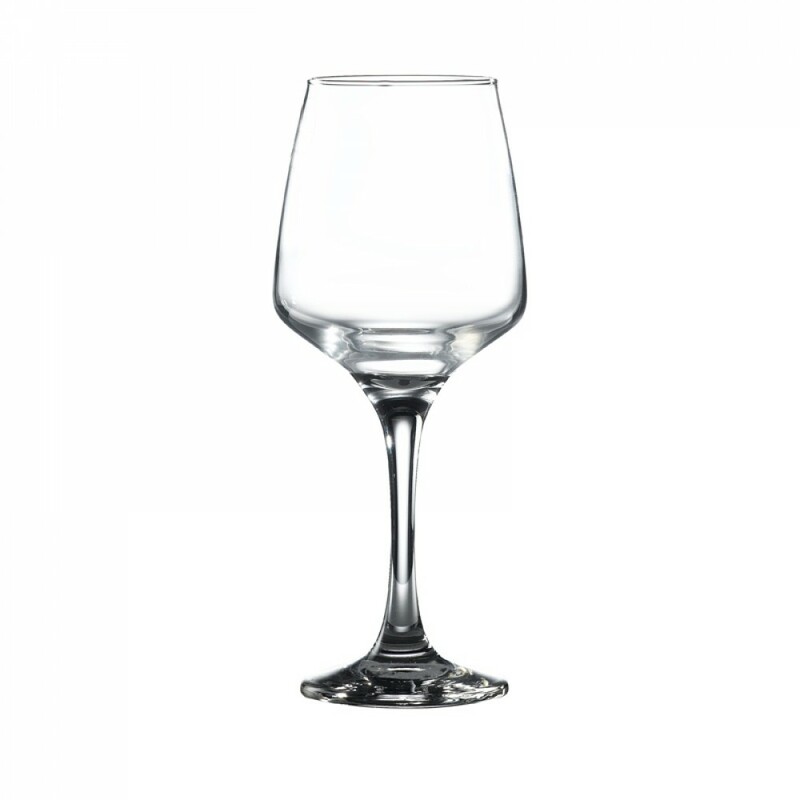 This Berties Lal Wine Glass 29.5cl has a very contemporary look as well as the added strength of one piece construction. 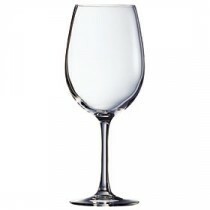 We are so confident in this product it carries a rim and foot guarantee - at no extra cost. 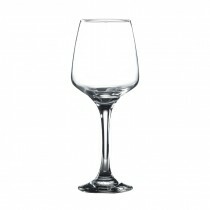 So if you want modern design, durability and economy, look no further! 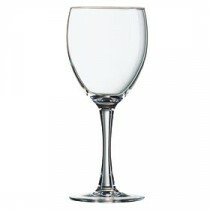 There is a matching champagne flute and tumblers to create a complete look.